Yes, I'm already preparing my shopping list for Christmas. 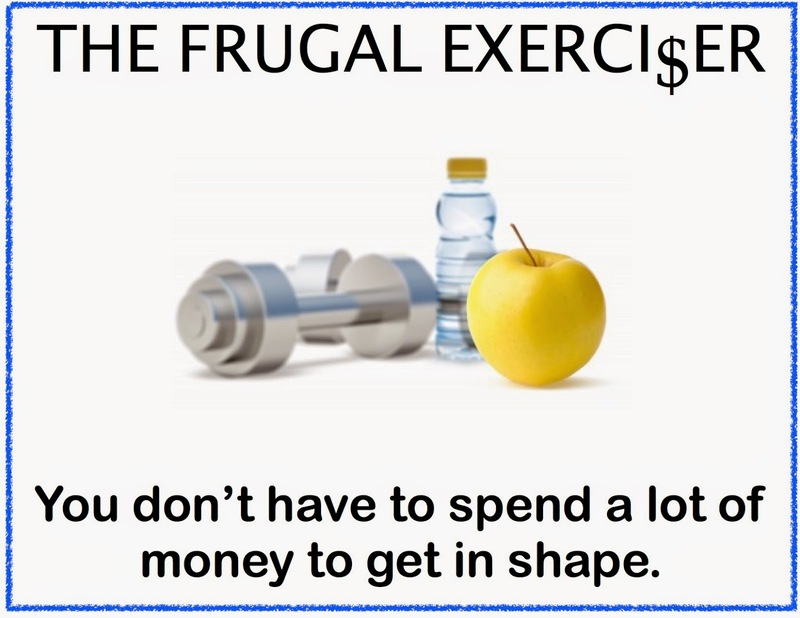 This year I won't be spending a lot of money because I will be using my Walgreens' Balance Rewards to buy fitness gifts. What are Balance Rewards? This is a customer loyalty program that allows you to earn points on certain products purchased at Walgreens. You can sign up online or at your local Walgreens and you will receive a physical card. I tend to rack up a lot points because I have to buy medications for my hypothyroidism and the local Walgreens is a block away from my home. Presently, I have 40,000 points but my goal is to reach 80,000 by the first week of December. I would have had more but I used a few of my points the first part of the year. To reach my goal, I will be paying attention to the weekly sales for items I need. 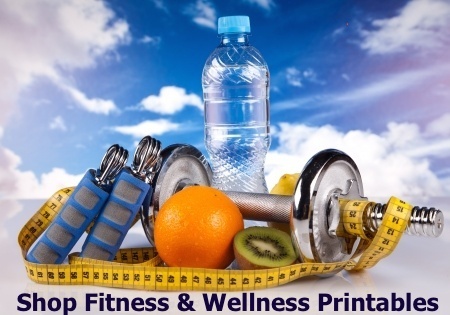 Some of you might be scratching your head wondering where to find these fitness and health items at Walgreens. 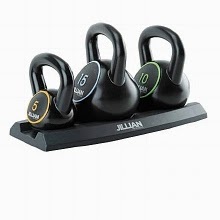 You must go online to Walgreens.com to find the complete line of fitness, diet and health products that are not usually found at Walgreens stores. In part two of this series, I will show you how to get extra Balance Reward points without purchasing an item. 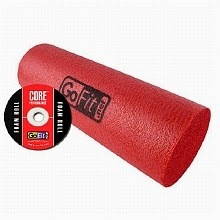 Do you give fitness items for presents? 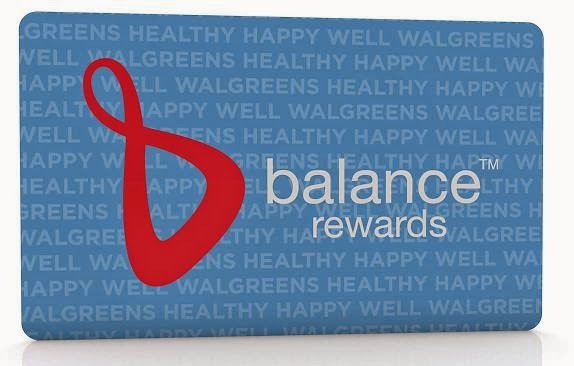 Are you a Walgreens Balance card holder? If so, have you ever redeemed your points? I didn't realize the Walgreens rewards program was so good. I only ever seem to hear about the CVS one. 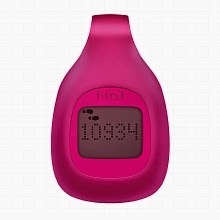 I've messed up this year because I haven't been tracking my exercise and earning points for it with this. I'm going to try to do better so I can earn some extra points and have some extra dollars to spend as well. Good luck reaching your goal! Earn free satoshis over at Moon Bitcoin. 290 satoshis every 50 mins.